Over two billion people across the world suffer from hidden hunger, the consumption of a sufficient number of calories, but still lacking essential nutrients such as vitamin A, iron or zinc. This can lead to severe health damage, blindness, or even death, particularly among children under the age of five. Furthermore, a recent FAO report estimates the number of undernourished people worldwide at over 800 million, with severe food insecurity and undernourishment increasing in almost all sub-regions of Africa, as well as across South America. A diverse and inclusive agricultural framework can be fostered by involving both women and men from different socioeconomic backgrounds and age groups in agricultural innovation interventions. Such an approach can ensure equitable access to resources while stimulating local innovation and development outcomes. Achieving this aim is a complex task. Gender-focused agricultural research for development can inform and streamline the process. 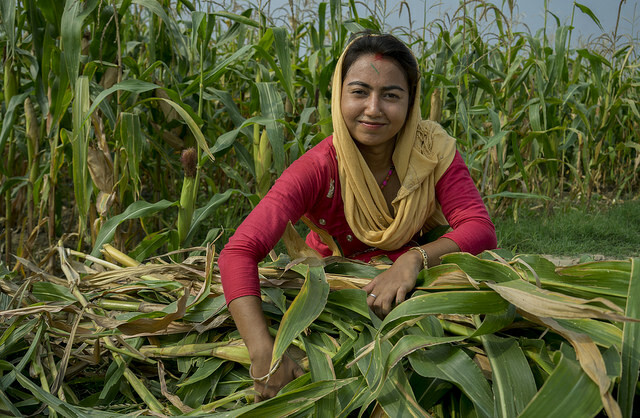 A special issue of the Journal of Gender, Agriculture and Food Security comprises a set of six studies drawing on data collected for the GENNOVATE initiative – a CIMMYT-led, cross-CRP global comparative research initiative, part-funded by the CGIAR Research Program on Maize (MAIZE). The initiative gathered the perspectives and experiences of over 7000 women and men from diverse backgrounds and varied age groups in 137 rural communities across 26 countries during individual interviews, focus groups and community discussions. The special issue reveals a lot about what influences women’s and men’s agency and empowerment to utilize agricultural innovations to improve their livelihoods. Central to the studies is the concept of gender ‘norms’ which are social rules surrounding women’s and men’s expected roles and behaviors. Such ‘norms’ can influence a person’s ability to access, adopt, adapt and benefit from innovations in agricultural and natural resource management. 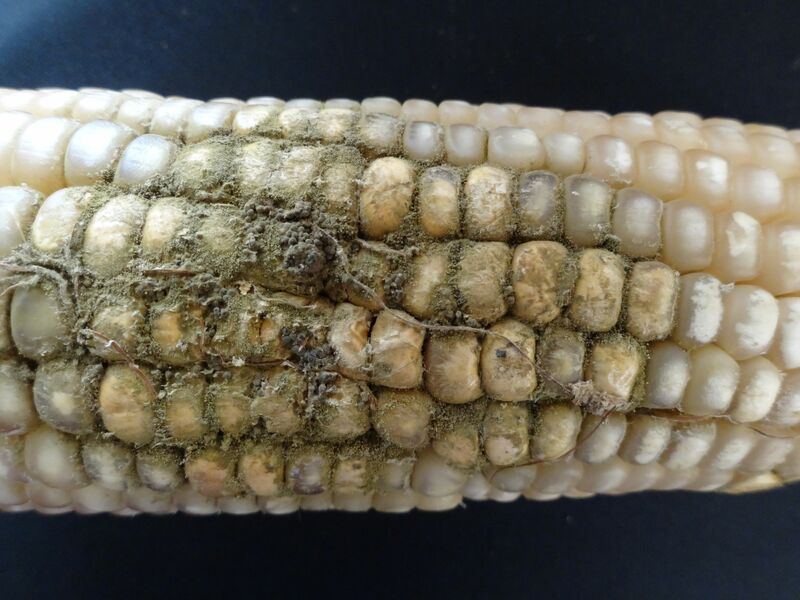 A novel approach allows the detection of aflatoxin-producing fungi in maize fields. A new study explains the technique and how it was tested. 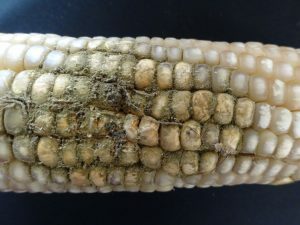 “Detection of Aflatoxigenic and Atoxigenic Mexican Aspergillus Strains by the Dichlorvos–Ammonia (DV–AM) Method” was developed in collaboration between scientists from the International Maize and Wheat Improvement Center (CIMMYT), the Japanese National Agriculture and Food Organization (NARO) and Fukui University of Technology, funded in part by the CGIAR Research Program on Maize (MAIZE). 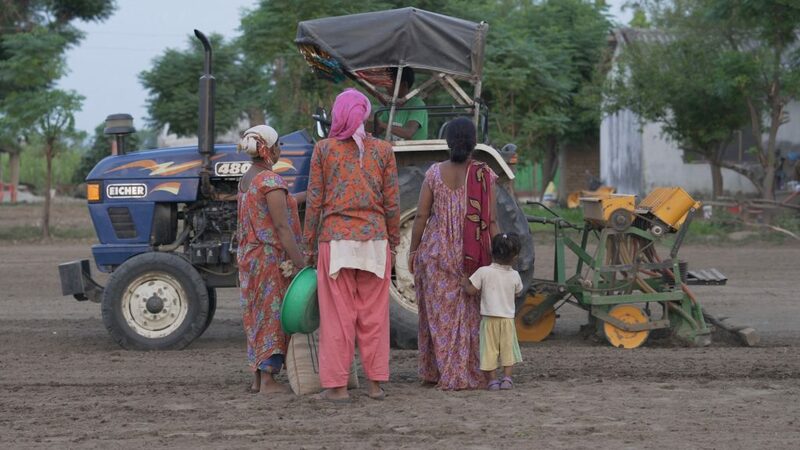 Just in time for International Women’s Day, a series of videos have been published by the GENNOVATE initiative to raise awareness about and explore the interlinkages between gender norms, agency, and innovation in agriculture and natural resource management. The videos include stories of men and women from Mexico, Tanzania, and Nepal from the perspectives of local women and men themselves.